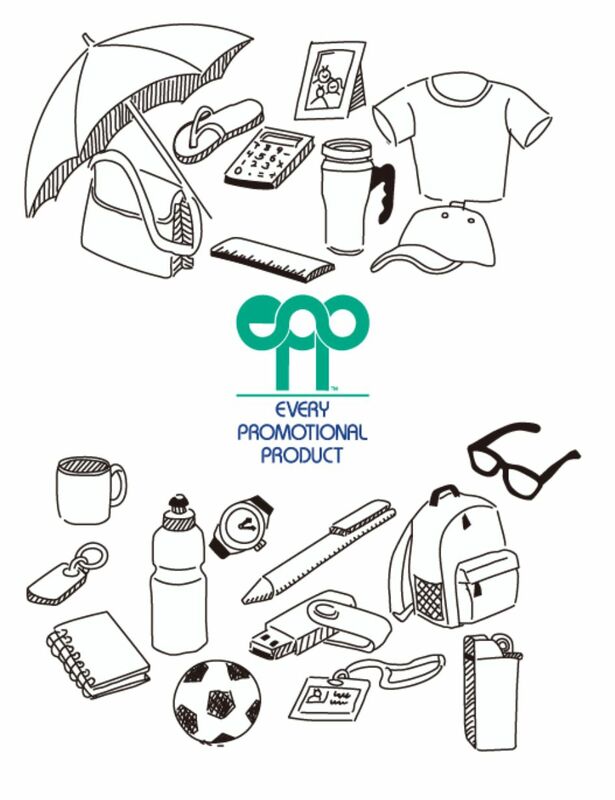 EPP was incorporated in 1990 in a one room office and has grown into one of the most respected promotional product companies in America. It services small start-up business to Fortune 100 companies and EVERYTHING in between. EPP makes sure that you will be BEYOND satisfied with any and all of your promotional marketing needs. With the quality suppliers we work with, the possibilities are only limited by your imagination!